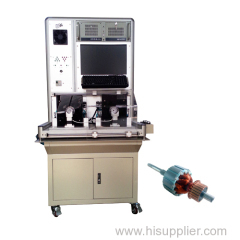 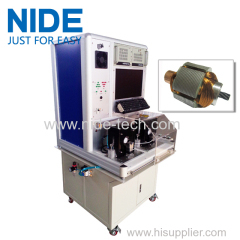 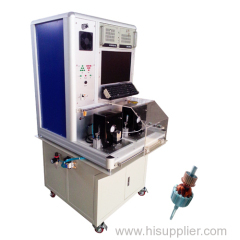 This testing machine is used to test armature performance, including hi-pot, resistance, insulation resistance, welding resistance and surge etc. 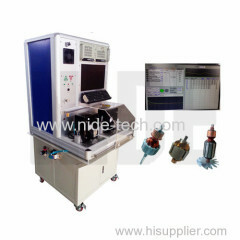 This machine is used to test armature for kinds of power tool and vacuum cleaner. 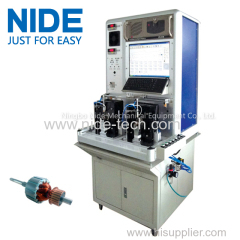 Group of Armature testing machine has been presented above, want more	Armature testing machine and Armature testing panel, Please Contact Us.